Forgot to wear your retainer, and now your teeth have shifted? Did you have orthodontics as a teenager or young adult? Most people who did were given a fitted clear retainer to wear at night. For most, a few nights unworn turns into a few weeks. Then, months later, teeth have shifted. This is called ortho relapse, and it’s very common when people forget to wear their retainers or lose them. 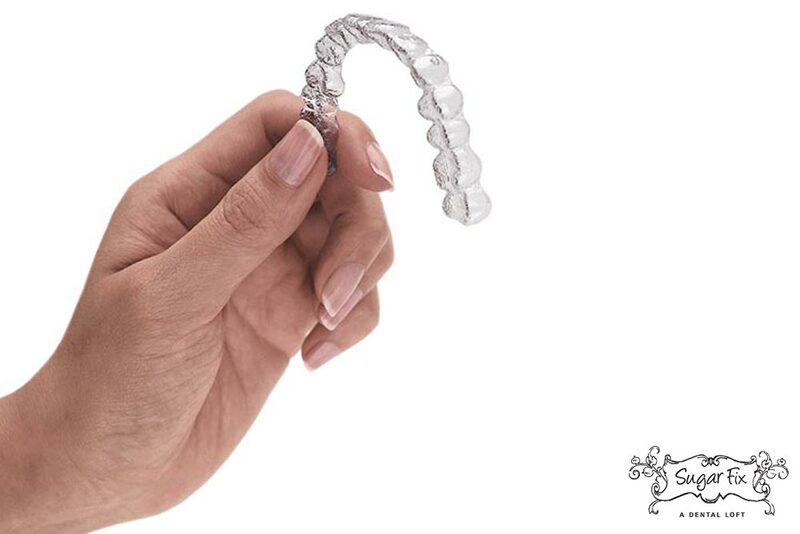 Invisalign has a new mini-series that consists of only a quick 5 trays to correct minor relapse movements. The total time from beginning (impressions that get sent to Invisalign) to the end of treatment is about 12-14 weeks. This is a great little tweak for small bothersome shifts that need to be corrected and in a very short amount of time. The cost is also much less than a full Invisalign series. In the end we can make you a permanent retainer so you do not go back or if you like trays we can give you a clear tray to wear at night. If you need more than 5 trays, there is also an express 10-type of Invisalign if the movement needs to be more significant. Sometimes with ortho relapse there is a lot more crowding than 5 trays can fix.